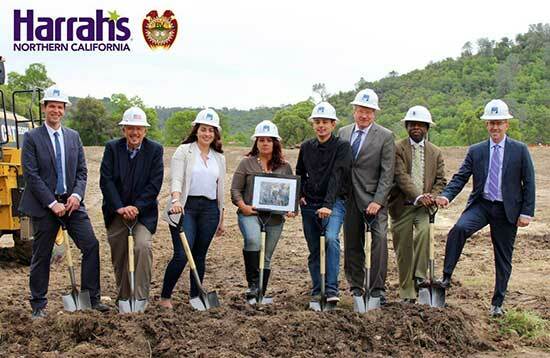 The official opening of Harrah's Northern California Casino is April 29th at 4:29pm. A "can't miss" celebration is planned for May 17-19. Caesars Entertainment has signed an agreement with the Buena Vista Band of Me-Wuk Indians to license the Harrah's brand name and manage the $168 million casino coming soon to Amador County. 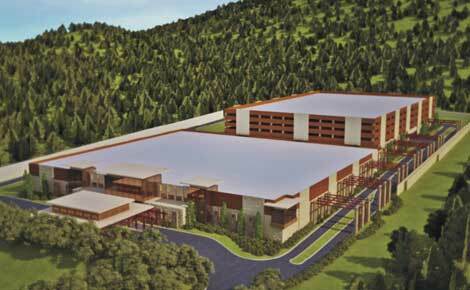 The casino is named HARRAH'S NORTHERN CALIFORNIA CASINO and will be developed, owned and operated by the Buena Vista Rancheria of Me-Wuk Indians. The construction site is on 17 acres of the tribe's reservation where the tribe has lived on since 1817. The location is on the east side of Coal Mine Road, approximately 1 mile south of the unincorporated town of Buena Vista, 5 miles southeast of the city of Ione, 28 miles northeast of the City of Stockton, and 32 miles southeast of the city of Sacramento. Parking structure - 5 levels for 1,865 vehicles. Take this 7-minute video tour to preview the new Harrah's Northern California Casino in Amador County. The opening date for the casino will be April 29. Harrah's Northern California is hiring 400 full-time employees prior to its grand opening in May. In a press release published by Casino City Times today, Harrah's is offering job opportunities in a wide variety of career fields. Many of these jobs invite entry level applicants. 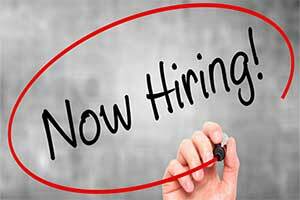 Harrah's is seeking dealers, cage cashiers, leads and coordinators for their gaming operations, as well as staff for admin, HR, IT, marketing and security. Vigi Austin is Director of Human Resources. In a statement he said: "A career in gaming is not only exciting, it offers a lot of opportunity for personal development and advancement. In addition, Harrah's Northern California provides competitive packages and a great working environment. We are seeking highly-motivated and upbeat individuals to join our team." Harrah's Northern California is a tribal casino owned by the Buena Vista Band of Me-Wuk Indians. Employment preference will be given to qualified tribal members and those of other federally recognized tribes. An announcement was made today that an agreement has been made between the Buena Vista Rancheria of Me-Wuk Indians of California and Caesars Entertainment Corporation to build a casino in Northern California. The casino will be under the Harrah's brand. 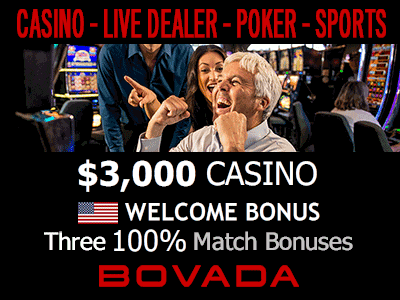 The Buena Vista Gaming Authority is an entity of the Buena Vista tribe and will oversee the tribal gaming operations. The tribe will be the owner of the casino. Casino consulting services and licensing of the brand will be provided by Caesars Entertainment. When opened, Caesars will also manage, maintain, and operate the casino property. The facility will be developed 32 miles east of Sacramento on the tribe's reservation in Amador County. The reservation is 67.5 acres. It will be named Harrah's Northern California Casino. There will be 20 table games and 950 slot machines. Dining options will include three fast food selections and a full service restaurant. In July of 2009 the tribe voted to create The Buena Vista Gaming Authority. 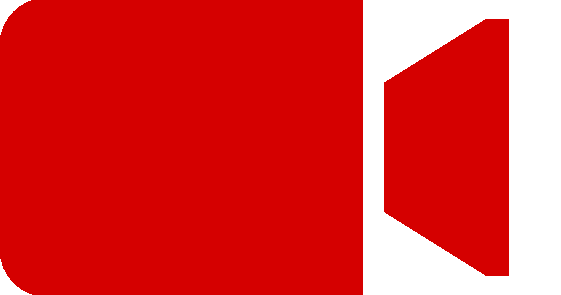 The purpose was to form an unincorporated government entity of the tribe to manage and develop their gaming industry. The tribal council oversees the authority and appoints the independent board of directors. In 2016 a gaming compact was agreed upon between the tribe and the state of California. 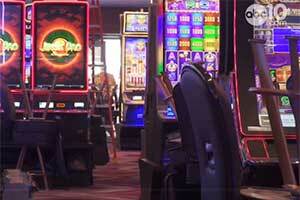 In that agreement, $8 million will be paid from the casino each year to the state in exchange for gaming rights. 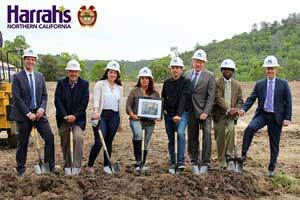 Harrah's Northern California Casino is expected to be completed by next year in 2019 at a cost of $168 million.